Retired workers and other Social Security recipients will see a 2.8 percent increase in their benefits next year due to inflation. That will bring the monthly paycheck of the average beneficiary to $1,461, just $39 higher than the current average payment. Though the difference may seem modest, it's the highest increase for social security checks in seven years. Recipients and experts say that the increase is unlikely to amount to any real savings, as it is only meant to keep up with an expected higher cost of living in 2019. 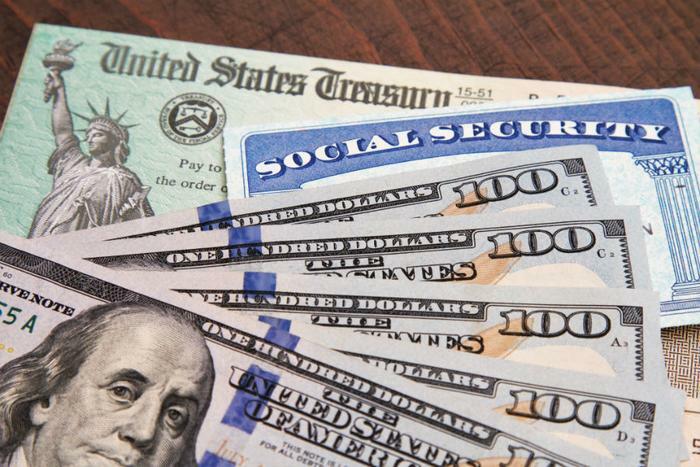 Last year, social security checks went up by 2 percent. But in May, a survey by the Senior Citizens League found that more than 40 percent of retirees reported that the adjustments were completely eaten away by their Medicare Part B premiums. The annual price increases are courtesy of the Cost of Living Adjustment, a long time Social Security program that determines inflation rates based on the Consumer Price Index for Urban Wage Earners and Clerical Workers.